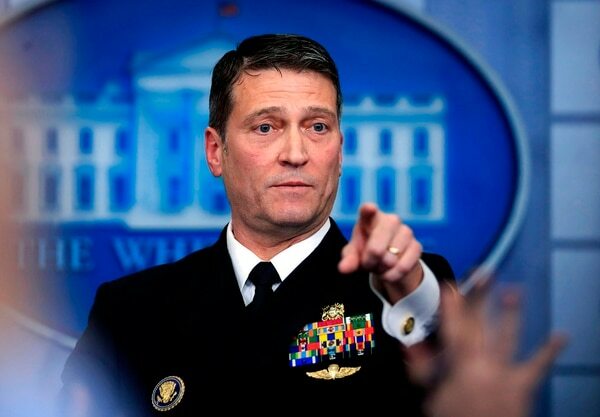 WASHINGTON — A furious President Donald Trump on Saturday called for the resignation of the Democratic senator who assembled and released what he called “false” allegations that scuttled the nomination of the White House doctor who’d been in line to lead the Department of Veterans Affairs. 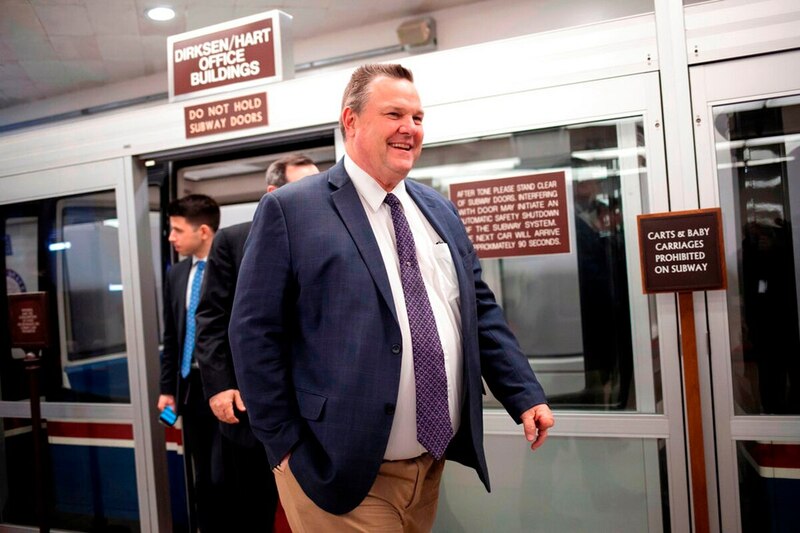 Trump stepped up his criticism of Montana’s Jon Tester, the top Democrat on the Senate Veterans’ Committee, in two tweets days after asserting that Tester “has to have a big price to pay” politically in the GOP friendly state for his leading role in Ronny Jackson’s failed VA bid. Tester faces a competitive re-election race this year. Tester, in a statement, didn’t directly respond to Trump but said he was committed to aiding veterans. At issue are allegations that Tester has said were brought to his attention by more than 20 military and retired military personnel who’ve worked with Jackson. Tester said not investigating would have been “a dereliction of duty” and said making them public was important for the sake of transparency. Navy officials won't say whether they will investigate the doctor who withdrew his nomination for VA secretary. The charges against Jackson raised questions about his prescribing practices and leadership ability, including accusations of drunkenness on the job. Tester’s office collected the allegations, which included a claim that Jackson “got drunk and wrecked a government vehicle” at a Secret Service going-away party. In his free-wheeling remarks Saturday night, Trump told his supporters that “what Tester did to this man is a disgrace.” He also insinuated that Tester himself could be the target of allegations: “I know things about Tester that I could say, too. And if I said ’em, he’d never be elected again.” He didn’t elaborate. A written statement by Tester didn’t respond directly to Trump’s tweets. “It’s my duty to make sure Montana veterans get what they need and have earned, and I’ll never stop fighting for them as their Senator,” it said. It also said Trump has signed eight Tester bills on veterans into law. The White House said its records, including police reports, show Jackson was in three minor incidents in government vehicles during the past five years, but none involved the use of alcohol and he was not found to be at fault. In one case, a side-view mirror was clipped by a passing truck. In another incident an enraged driver in Montgomery County, Maryland, allegedly punched out Jackson’s window during a morning drive to Camp David. Tester’s office has not specified the time frame during which the alleged misconduct occurred, and a spokeswoman on Friday said the office would not comment until it knew more about the White House records. In a statement dated Thursday, the Secret Service said it had conducted a “thorough review” of internal documents related to Obama’s foreign trips in 2015 and interviewed people who were present. The agency said it has found “no information that would indicate the allegation is accurate” and no record of any incident involving Jackson. They said their allegations were based on conversations with 23 of Jackson’s current and former colleagues at the White House Medical Unit.